Tobacco was so expensive in 16th century England that it was sold packed within disposable small clay pipes. 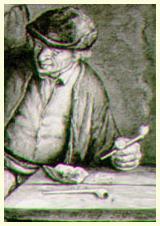 By 1680 almost every town in England had a pipe maker and a tavern providing long stem clay pipes for their patrons, who would break off a little bit of the stem for the next day smoker. So many of these pipes were made that archeological sites are dated by the broken clay pipes found there. A walk along London’s Thames River during low tide continues to provide “Mudlarkers’ with pieces of these historic artifacts. 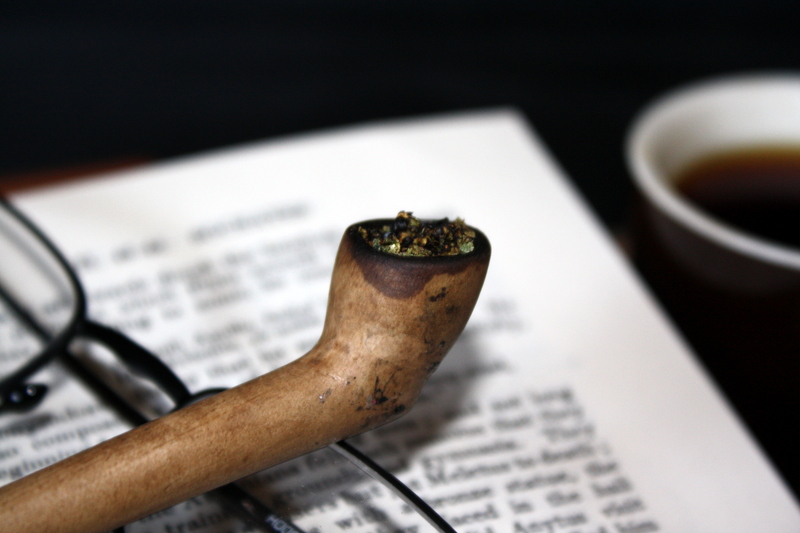 Clay pipes are not to be confused with modern pipes made out of porcelain by pouring slag. 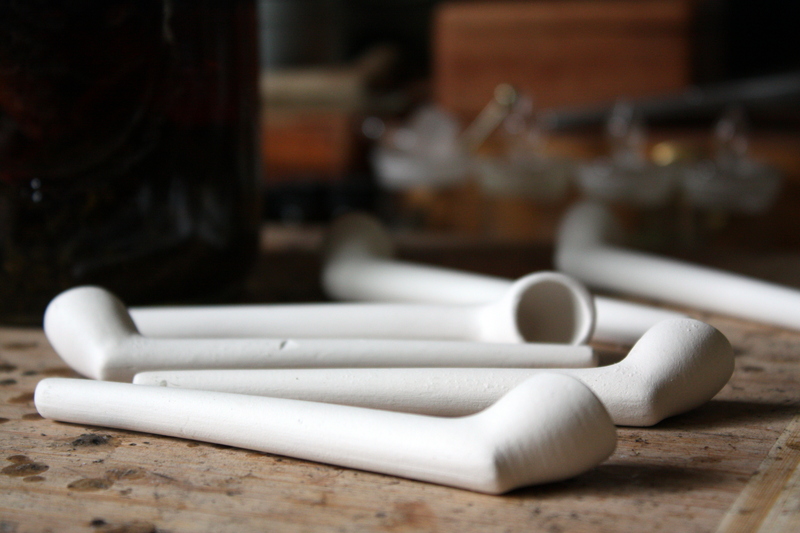 Unlike other pipe making materials, good reproductions of historical clay pipes are made with 100% white earth clay fired to extreme temperatures and left unglazed. Using traditional molds and techniques, these absorbent pipes offer an undiluted dry smoke for a true herbal taste. Tapping a clay pipe against hard objects is best avoided since any earthen clay becomes brittle when hardened. 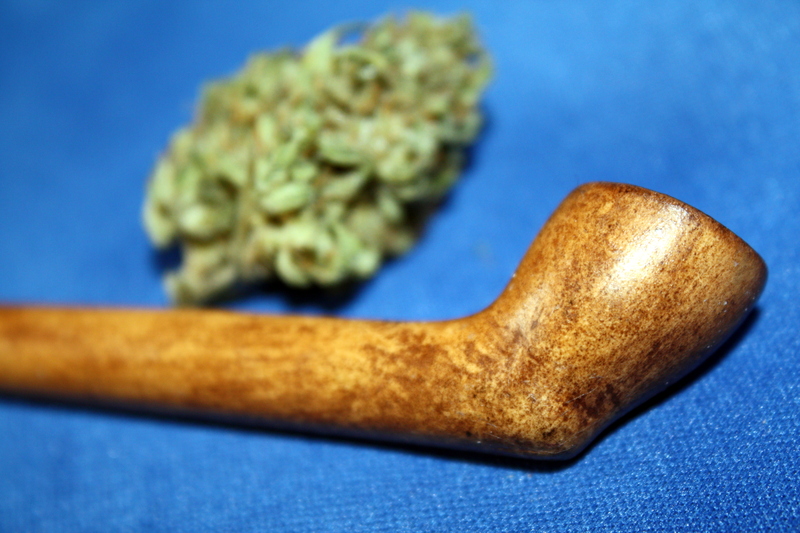 The Elizabethan sized bowl is perfect for leisurely taking an occasional puff. A natural flame ½ inches above, and not touching, the herb is best. Removing the flame at the first indication of combustion allows the herb to burn at lower temperatures by generation of its own heat. Drawing slowly, and softly, will gently nurse the ember into producing just enough heat to vaporize the herbal oils next to the combusting cellulose. Letting an ember burn out after a full draw, or by carefully thumbing the bowl closed, will preserve herb when smoking leisurely. Smoking a full bowl without relighting is a matter of nursing the ember through timely draws. Clay pipes burn hotter than non-clay pipes. A hot bowl can be handled safely by holding the pipe’s stem on the thumb and ring finger, while curling the index and middle fingers over the top of the stem. Properly made clay pipes smoke ‘pure’ by using nothing but earth, air, water and fire in their formation. This gives them a unique ‘burn,’ so cleaning is less frequent. Gentility scraping any residue from the bowl will help avoid buildup. Substituting a small thin wire rather than a pipe cleaner, which can break the stem, will remove any debris. Heating a clay pipe in a camp fire, on the top rack of an oven, or in a kiln, thoroughly cleans it by burning out all residues. 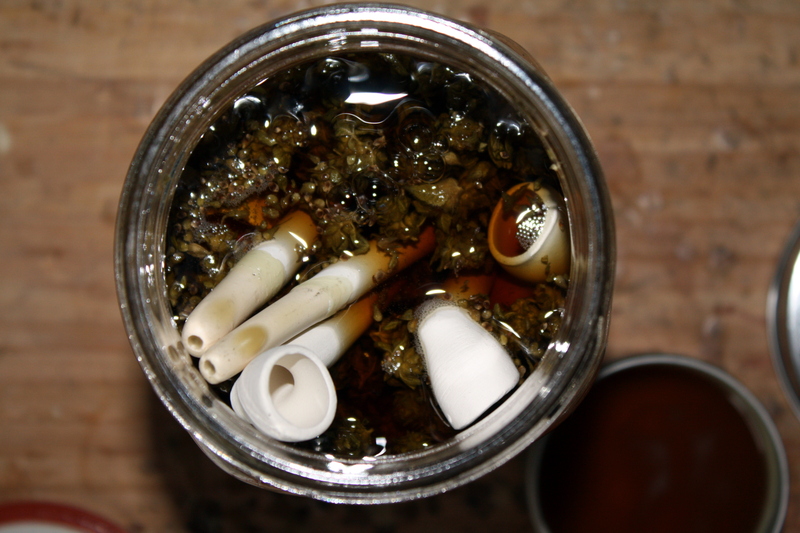 For aficionados, soaking clay pipes in whisky infused cannabis for three to four months marinates them beautifully, turning them from a bright white to wood-like colors. Heating an oven of alcohol drenched clay takes carful skill, but after baking a day at 450 degrees Fahrenheit the pipes are fully hardened. The pipe stem tips are then dipped in melted honey bees wax so there’s no lip sticking.